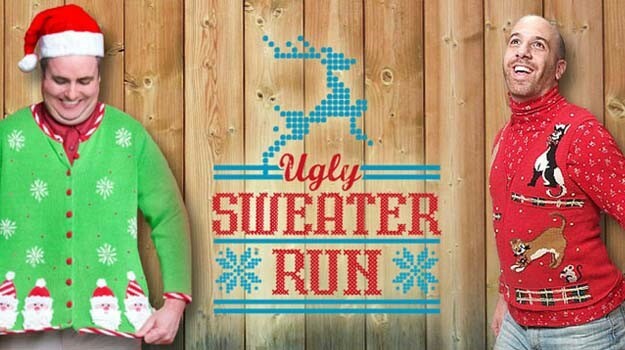 Home › Events › Ugly Sweater Run! Saturday: Fun events to join us for! Bring your friends, kids and anyone who needs to run off that turkey! We have a group for ALL abilities! Wear your ugly sweaters or favorite Christmas season outfit! Our way of saying thank you to our customers. Feel free to bring your favorite breakfast dish to share. In store applause will help us to determine a 1st and 2nd place winner! Great discounts throughout the store!